The CNC phonostage is a simple and inexpensive DIY project. This is a non-profit effort for the enjoyment of our customers and the cost of the PCB is to cover materials and shipping. We are only able to take domestic orders through our web page. If you live outside the United States, you may contact our sales department through the question tab and place an order reflecting required higher shipping costs. This do it yourself phono stage is a great sounding project that is not too difficult to build. Featured in Copper Magazine issues 21, 23, and 26, we manufactured the PCB described in the project so those of you wishing to build your own phono stage don’t have to. 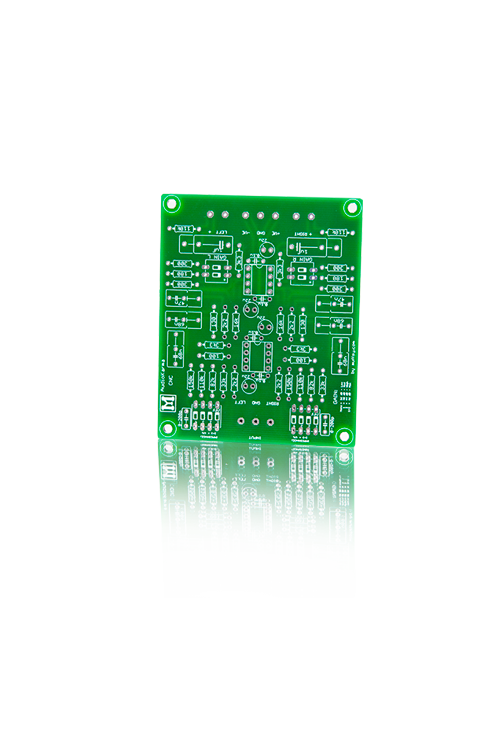 This is a non-profit effort undertaken soley for the pleasure of our customers and the cost of the PCB is to cover material and shipping. The circuit itself was designed by Jim Langley and the board design was done by Skrodahl at www.muffsy.com where you can find more kits similar to the CNC.